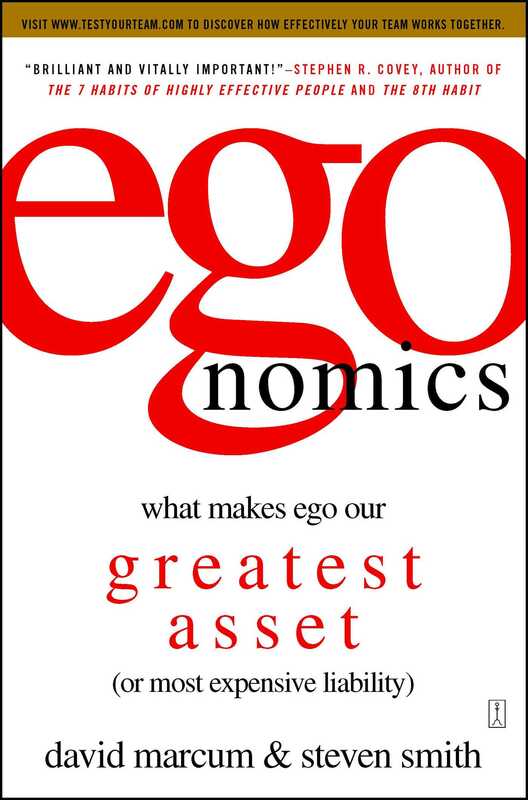 In this original, eye-opening work, authors David Marcum and Steven Smith argue that the upside of ego is as powerful as the downside and answer questions about ego that have been a mystery to most people. In his landmark book, Good to Great, Jim Collins showed that one of two key traits defined leaders who transformed organizations from good to great: humility. But if humility is so powerful, why don't more of us have it? Why does ego allow us to reach good results but never great ones, unless balanced by humility? Why do we need ego to personally succeed, while having it often interferes with the success we pursue? Using five years of exhaustive research, Marcum and Smith provide compelling evidence and matter-of-fact answers on striking the balance between ego and humility to reach the next level of leadership. The authors include case studies to illustrate how ego subtly interferes with success but also how ego sparks the drive to achieve, the nerve to try something new, and the tenacity to conquer adversity. With a clear focus on elevating the way you do business, egonomics is a liberating approach to becoming a rare and respected leader. David Marcum and Steven Smith travel the world teaching people to utilize the corporate asset of ego and limit its liabilities. With decades of experience and degrees in management and psychology, they¹ve worked with organizations including Microsoft, Accenture, the U.S. Air Force, General Electric, Disney, and State Farm. Their work has been published in eighteen languages in more than forty countries. Steven B. Smith is chairman, president and chief executive officer of In2M Corporation, a financial software and services company that he co-founded. For the past fifteen years, he has been actively involved in assisting and educating people in personal and small business financial management. 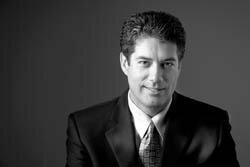 Before starting In2M, Smith served as a senior member of the executive team at Megahertz Corporation. He also helped found two additional successful ventures, Floppy Copy and DeltaValve. Smith holds a finance degree from the University of Utah. "Intelligent and wise...a beautiful job describing ego's strengths and pitfalls." "I loved this book. Reveals in depth and originality how to deploy this basic force for self-development and the common good." "A wonderful book...addresses the greatest challenge faced by successful people." "Should be required reading in every MBA program." "This book is quite an accomplishment." "Refreshing...a compelling case for the practical importance of humility in the business realm."